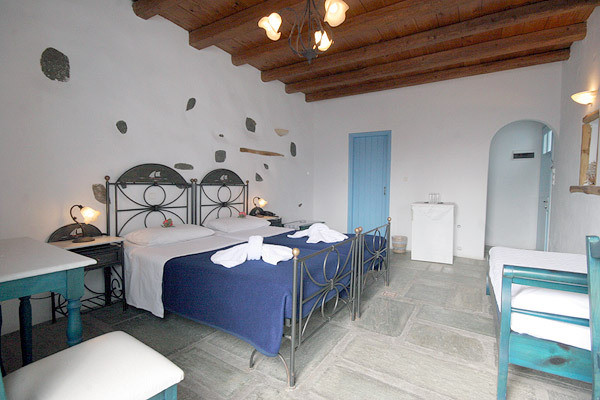 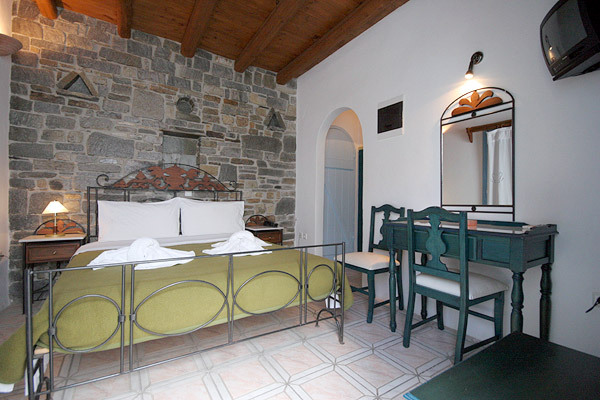 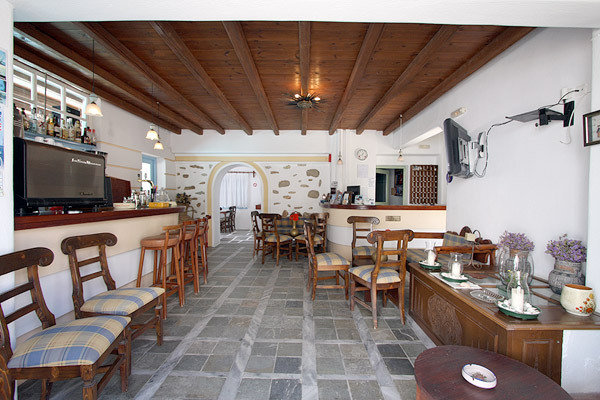 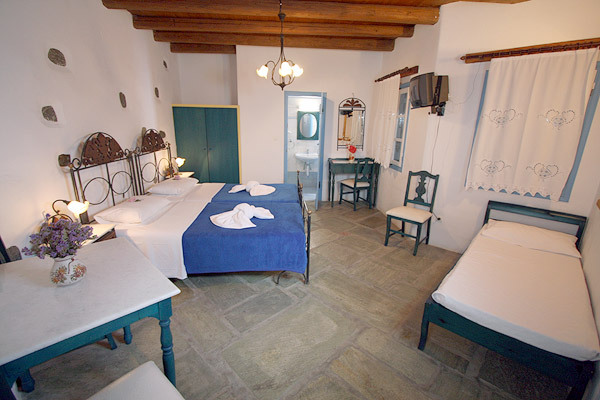 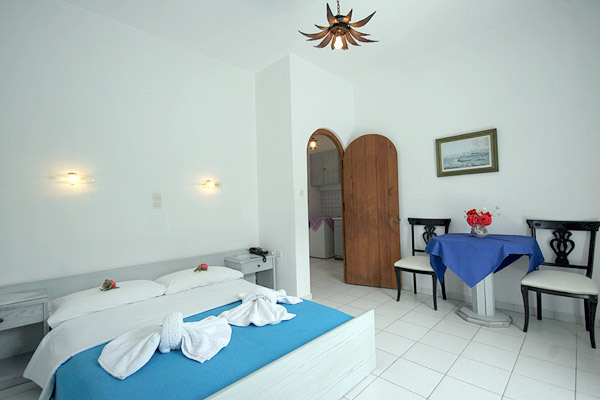 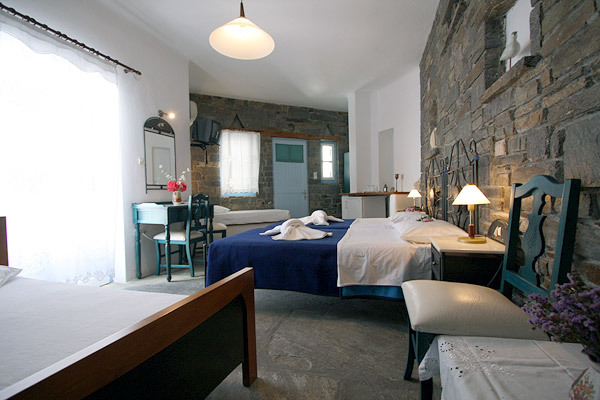 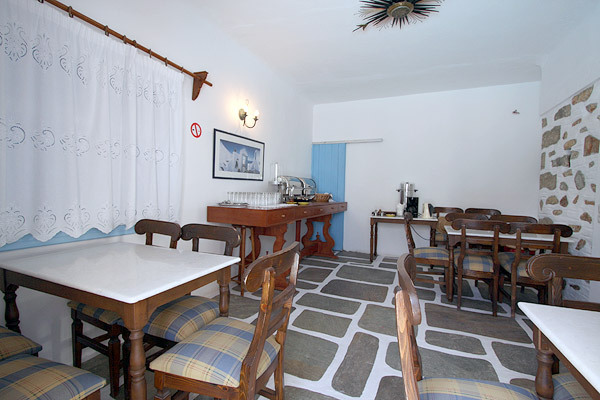 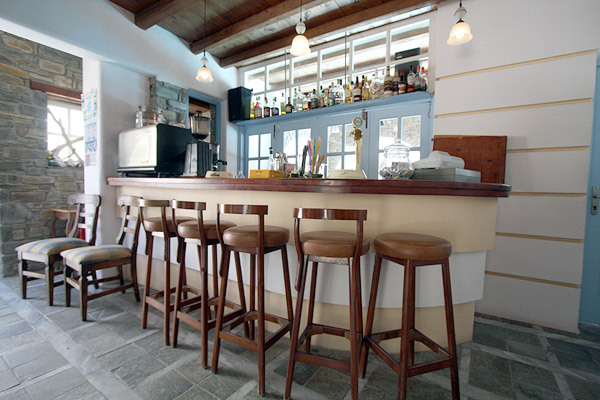 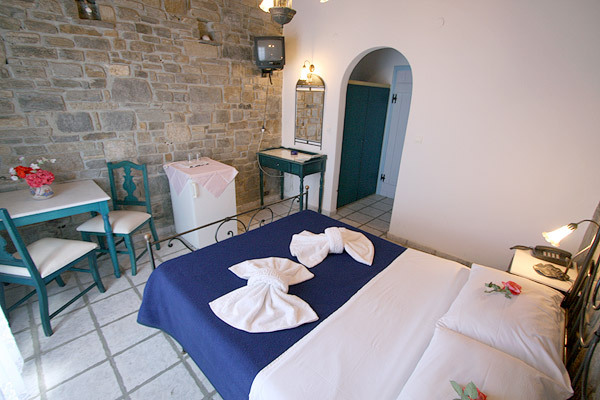 As you wander through the stone-paved alleys of Naoussa, just an few steps from the center, drenched by the soft sun and the gentle breeze of Cyclades, you will come across ZEFIS Hotel, a luxurious lodging, that is waiting to welcome you. 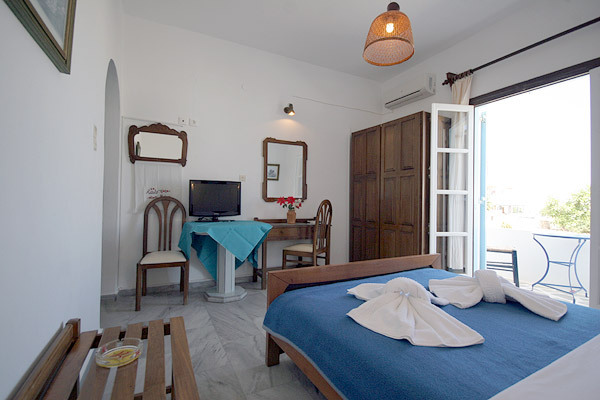 ZEFIS Hotel, sensibly excelling at all fields of tourist charm, pledges an unforgettable and enjoyable stay at its functional and elegant units. 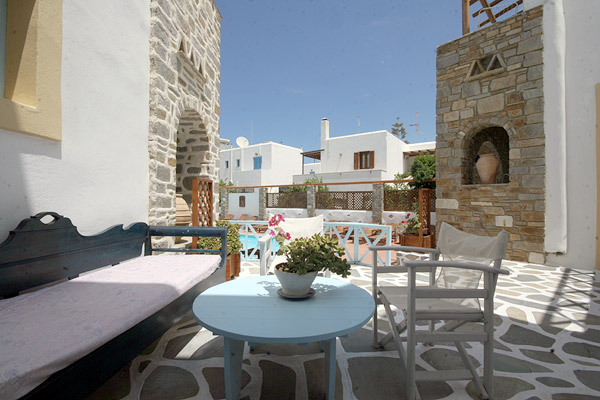 Some of them feature a sitting room, kitchen and private balcony or veranda.